This week came the announcement that the owners of Mittmedi chose to sell the Group to Bonnier News (80 percent) and Amedia (20 percent), the largest publisher of local press in Norway. In a press release, Bonnier News CEO Anders Eriksson wrote that "the next step is a competition test, which we believe should work to our advantage". 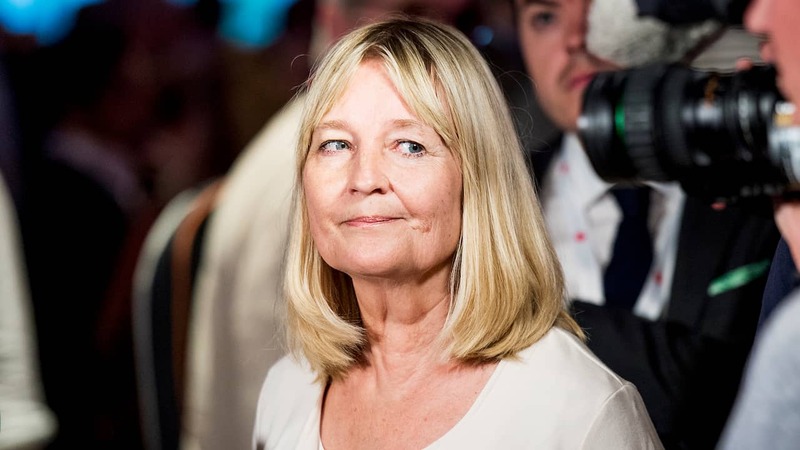 The former Social Democratic minister of culture (now EU MEPs) Marita Ulvskog came to personalize the criticism of ownership concentration in the 1990s. Ulvskog was also editor-in-chief of Dala-Democrats between 1990-94, one of the newspapers that Bonnier News and Amedia now want to take over. What is your comment, as a former Minister of Culture, that Bonnier wants to buy together with the Norwegian Amedia Mittmedia? – My first reaction is that it is incredibly important that we retain a number of media points, in addition to the public service that offers qualified journalism. We need more, no less, in a world of digitization and fast news. Not in the last place itself produced news with some information. – So this deal is good, but at the same time I find it very sad that there are so few people who have the power, background, resources and money to keep the company running. "Living in a whole new world"
In the 1970s, the so-called lex Bonnier legislation was examined after Bonnier had purchased the Swedish film industry. Do you think that question is relevant today? – There is no discussion or plans about something like that now. We live in a whole new world compared to what it was then when it came to media development. You came to personalize the criticism of ownership concentration during the nineties. Now Google, Facebook and other new players are dominant on digital platforms, what do you think it will have for Swedish news media? – The concentration of the owner in terms of advice, dissemination of news and news review is a key issue in democratic countries. Technology development is fantastic, but at the same time it leads to a lot of media consumption that you can not trust. Such as fake news for conscious campaigns on various issues. It is not a Swedish question, but a global issue. "The criticism was right if you ask me"
You were formerly editor-in-chief of the Dala Democrat and now your old newspaper can be rescued with a social-democratic leader from precisely Bonnier. Does this mean that your previous criticism was wrong? – It was just right if you asked me. Criticism was an incredible awareness for many of us about participating in that debate. Unfortunately, we do not have the diversity we had a couple of decades ago, but I understand that many people think it's a nice picture that Dala-Demokraten is now being bought by Bonnier. But now the magazine will continue to exist and I like that, says Ulvskog.